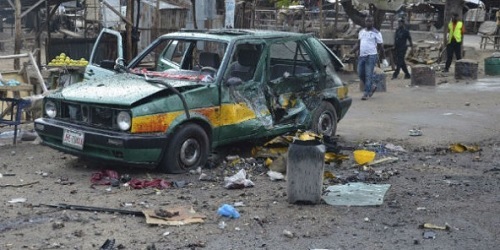 The death toll from a string of car bombings near a popular hotel in the Somali capital Mogadishu has jumped to at least 41, police said on Saturday. Parliament speaker Mohamed Mursal said the attackers deliberately targeted civilians. “These terrorists have massacred civilians at a time when people were out to spend time during the weekend. I call on the Somali people to stand together against those killers,” he told reporters. “There was chaos after the blast. Some of the vehicles were buses, which caught fire. I could see people screaming as they fled the buses,” witness Fadumo Ali told AFP on Friday. According to sources in Somalia, the fatalities included the son of the owner of the hotel, Abdirashid Ilqeyte, who was killed in a Shabaab attack on the establishment in November 2015.